Three Hundred & Sixty Five: Days at Home / Thirty-Two. 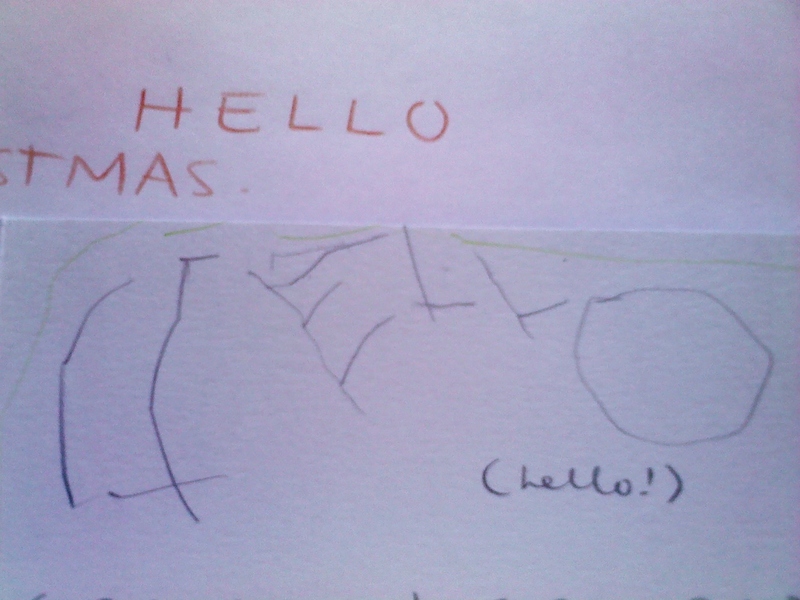 I don’t know which of your first ‘Hello’s’ thrilled me more. my heart melts…and hes only 3!!!! !